Prime Investment property. 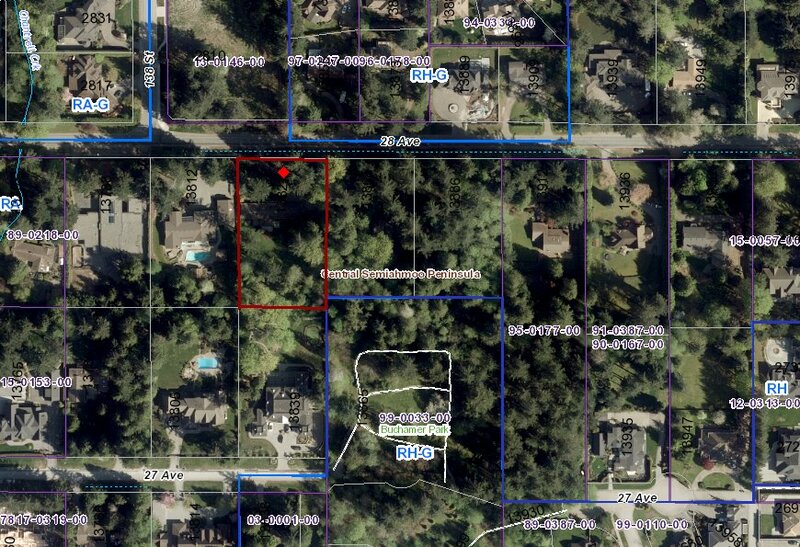 2.3 Acres in South Surrey Grandview Heights Area 5. Older rental property. 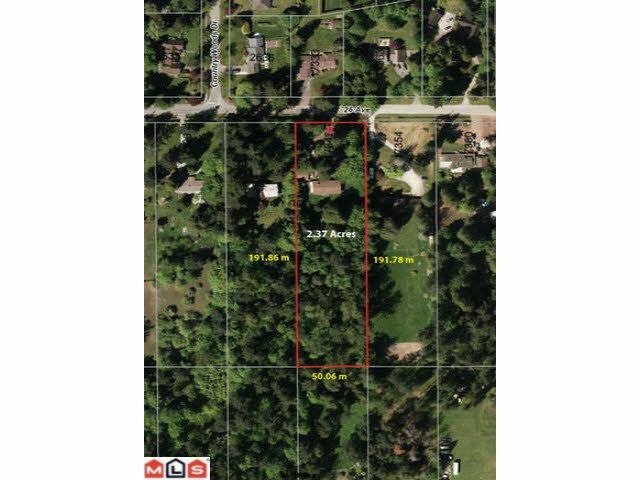 Close to Grandview Corners where you can enjoy shopping, restaurants, etc. Minutes to US border, White Rock beach and Campbell Heights Business Park. Excellent investment opportunity! !